If your pet ever requires extended analysis, observation or even a surgical procedure, there’s no need to worry. You can be sure that they will be in the best possible hands at The Hackney Vet, Where we have an excellent range of facilities at our disposal. 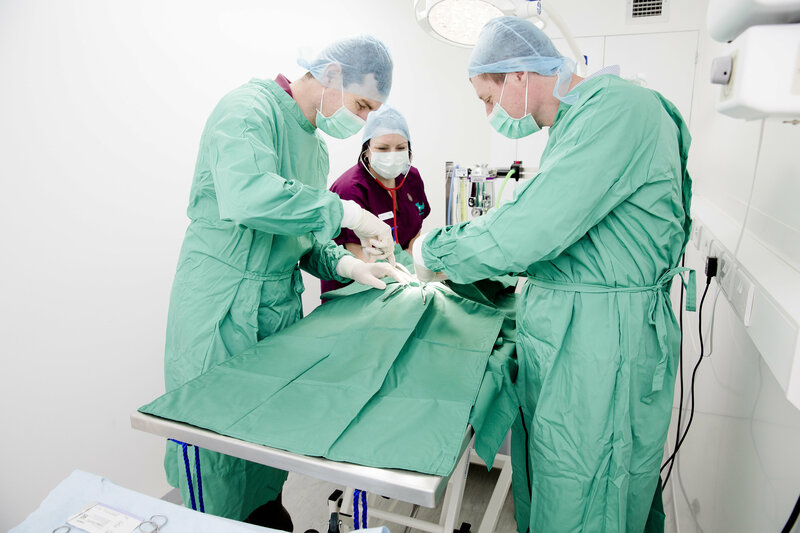 A fully-equipped operating theatre – Our specialist team are able to treat the vast majority of surgical cases in practice, thanks to our state-of-the-art theatre. Digital x-ray machine - If we think your pet might have broken a bone, we can find out almost immediately and give them the appropriate care until it has healed. Additionally, we offer in-house complex orthopaedic referral surgeries. Ultrasound - Our brand new ultrasound machine is equipped to perform both abdominal and heart scans. If your pet has a heart murmur, a cardiac ultrasound is the best way to investigate further. 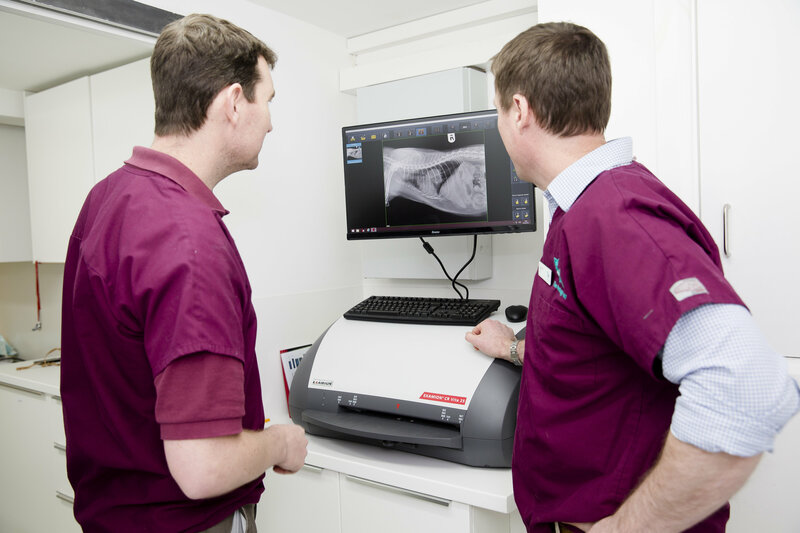 Dental machine – This allows us to thoroughly examine your pet’s mouth of any signs of disease or decay that might be causing them pain and affecting their appetite. Separate cat and dog wards – In-patients are able to rest and recuperate in species-specific wards to minimise stress and allow them to recover comfortably. For more information about any of these facilities, or to book an appointment for your pet to come in and see us, please call and speak to a member of our friendly team on 0208 533 6554.